After watching “A Walk in the Woods” starring Robert Redford and Nick Nolte you may be tempted to hike the Appalachian Trail yourself. 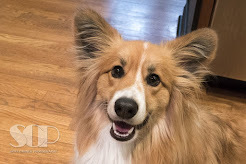 I’m going to save you six months of your time and over 2,100 miles of wear and tear on your hiking boots (not to mention what it may do to your body.) Heck, only one in four who attempts a thru-hike actually accomplishes their goal anyway. 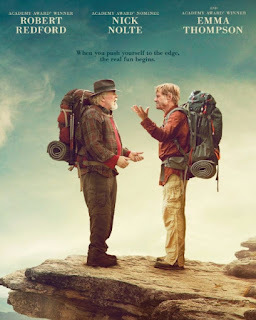 First, I enjoyed the movie which is about Bill Bryson (Redford), who after spending two decades in England, returns to the U.S. where he decides the best way to connect with his homeland is to hike the Appalachian Trail with one of his oldest friends played by Nolte. The chemistry between Redford and Nolte is not close to what you would see in a Redford-Paul Newman buddy film (which was the original idea when the rights were purchased years ago), but it still worked for me. “A Walk in the Woods” is like “Grumpy Old Men” meet “The Odd Couple” on the Appalachian Trail. I liked Nolte’s down and out character more than the highly successful author played by Redford. Nolte easily outshines Redford thanks to having the best comedic zingers in the script. The supporting characters were fine with Kristen Schaal (who plays a very annoying hiker on the trail) especially humorous. The scenery and trails, of course, were beautiful. And this is where I will save you from spending half a year hiking the Appalachian Trail. 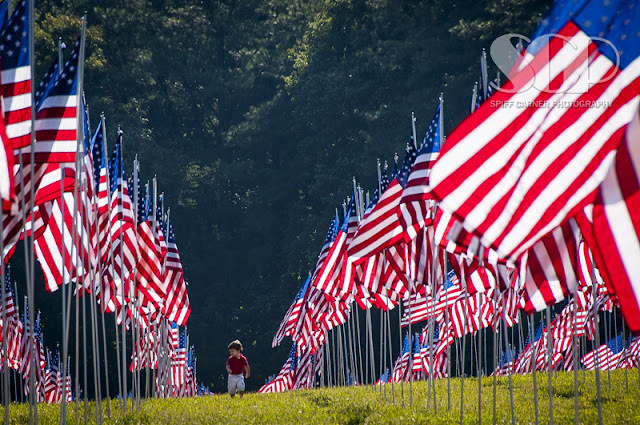 Much of the film was filmed in the Atlanta area including lots of scenes from trails in Kennesaw Mountain National Battlefield Park. Since I hike those trails three or four times a week I picked out scenes that were shot on Pigeon Hill, Kennesaw Mountain and Little Kennesaw Mountain. (The nearly 3,000-acre National Battlefield Park offers over 20 miles of trails that weave through forest, over mountaintops and through grassy meadows.) 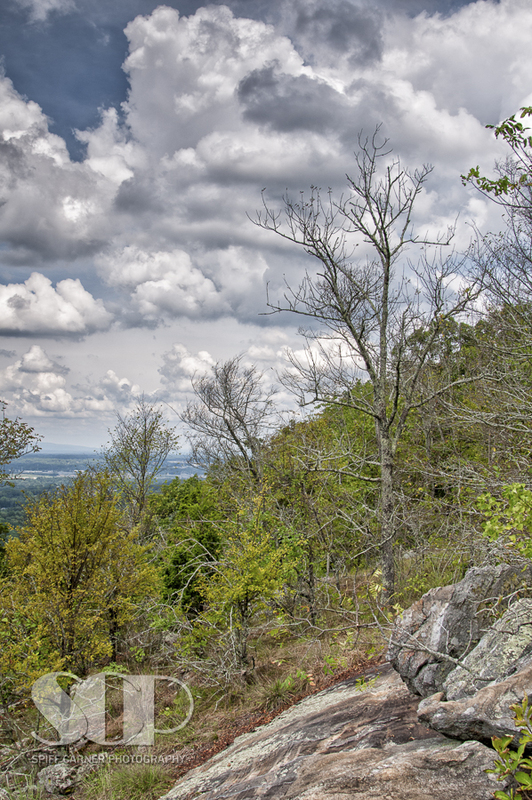 Of course, Kennesaw Mountain is not actually part of the Appalachian Trail, but still a wonderful and beautiful place to hike and enjoy nature without having to visit REI for six months’ worth of trekking supplies. And after a few hours of hiking Kennesaw Mountain, you can grab a mouthwatering southern style lunch at Louise’s Restaurant where Redford and Nolte’s characters chowed down in the movie. Overall, as a movie, “A Walk in the Woods” doesn’t quite make the entire Appalachian Trail trek, but it does make it far enough and has enough laughs for you to sit back and enjoy a couple of hours of your valuable time. Since retiring, I rarely know what day of the week it is. However, I do know when it's a beautiful day to hike Kennesaw Mountain.